conditioner that improves soil structure and fertility. This makes it suitable for filling or topping up your garden beds and is ideal in summer for retaining moisture in the soil. 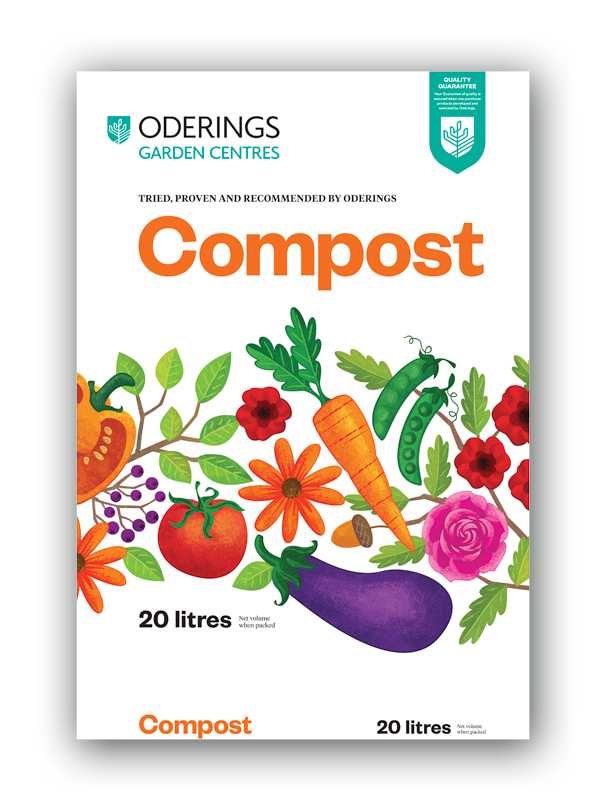 When combined with Gypsum, Oderings Compost is excellent for improving drainage and breaking up clay soils. Note: Make sure to dig in generous amounts of compost to improve soil texture, being careful not to disturb the roots of existing plants. 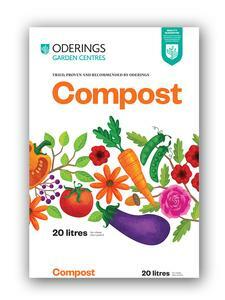 Compost is not recommended as a container mix. Ordinary garden soil and products like this one may contain micro-organisms, some of which, on rare occasions can cause illness in humans. Serious infection is rare. However, for people with health issues or those with reduced immunity, infection can be life threatening. See your doctor if you develop a high fever, chill, breathlessness, or cough. ONLY available in store. Prices may vary between the online store and physical store locations.